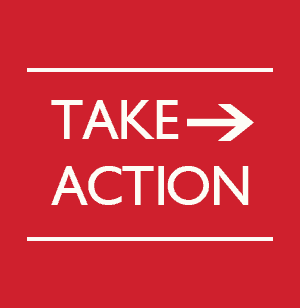 Click on the Take Action button to urge your State Representative and Governor Chris Sununu to OPPOSE Gun Confiscation Orders, House Bill 696! UPDATE: The House held a hearing on HB 696 in January, and the bill is now expected to come to the House floor on February 27. Please urge your state representatives to oppose HB 696 and the proposed committee amendment. Why do Democrats HATE due process so much? They are literally falling over themselves to think up different excuses for stripping gun owners of their constitutional rights without a hearing — and, in fact, with no due process whatsoever. The most recent excuses are found in House Bill 696 — a bill for which hearings were held last month in the House Health Human Services and Elderly Affairs Committee. This bill would allow the “guardian-in-fact” of a “vulnerable adult” to strip a Granite Stater of his Second, Fourth, Fifth, and Fourteenth Amendment Constitutional rights through a “secret” telephone call — with no hearing whatsoever — and no chance for the accused to defend himself or to state his point of view. In accordance with standard protocol, under HB 696, the police can arrive at an individual’s door in the middle of the night to ransack his house and, if he resisted, to arrest and shoot him. This is exactly what happened in Ferndale, Maryland, to 60-year-old Gary Willis, a “gentle” man who was targeted by a vindictive relative, and was shot to death when police arrived at his darkened house at 5:17 a.m. So even if the gun owner survives the “knock-on-the-door” in the middle of the night, it is unlikely that he will be able to summon the resources to defend his constitutional rights in court. 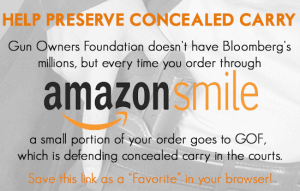 Gun confiscation can come in many packages. And House Bill 696 is one of them. Please urge your state representative and Governor Sununu to oppose HB 696. P.S. 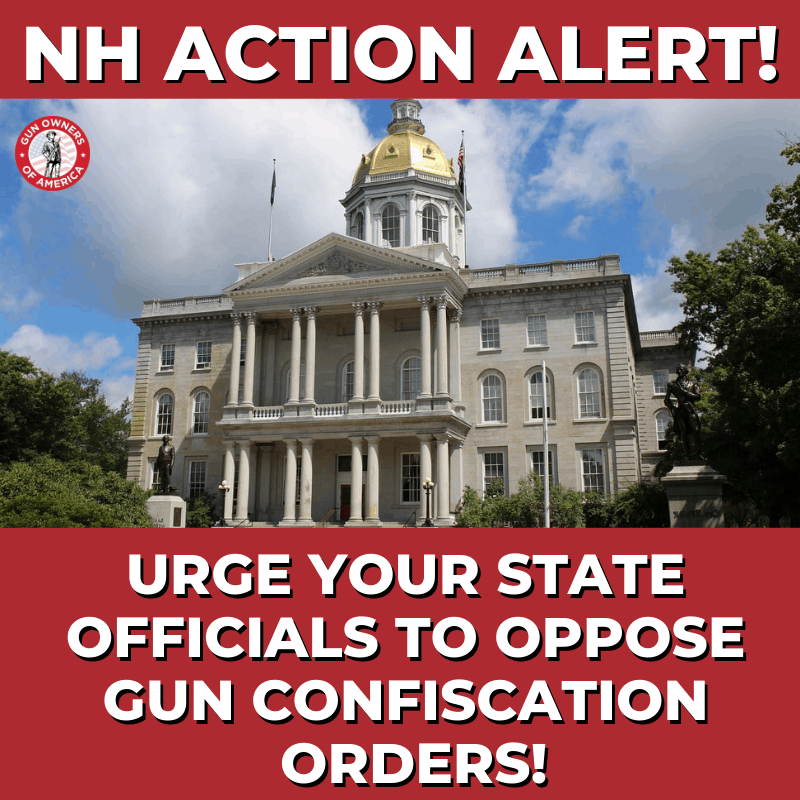 Please urge your state representative and Governor Sununu to oppose gun confiscation orders. And if you’ve let your membership lapse, make sure to renew your membership in Gun Owners of America today for only $20!